Federer didn't argue. He stood patiently, waiting until he was joined by members of his entourage. That's when he was allowed to proceed and go through the door. 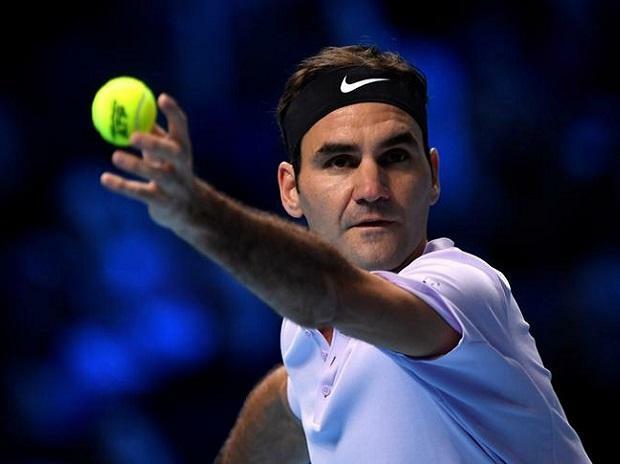 Saturday was a practice day for Federer at Melbourne Park.